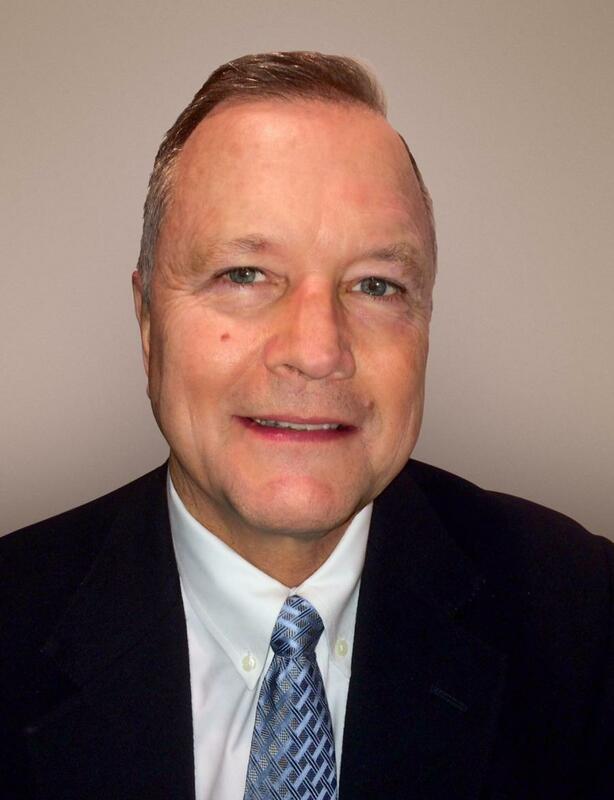 Tony Neikirk has been elected president of Okada America by the board of directors of Okada Aiyon effective Dec. 1, 2015. Tony Neikirk has been elected president of Okada America by the board of directors of Okada Aiyon, an associated company in Osaka, Japan, effective Dec. 1, 2015. Neikirk has been associated with the Okada line of products for 25 years and was a founder of Okada America, launched 20 years ago next April 1. His primary office is in Medina, Ohio, while Okada America also has a Portland, Ore., location and is opening a third facility in the Dallas area on Jan. 4, 2016, in Cleburne, Texas. As president, Neikirk is responsible for all Okada operations that reach out to distributors as well as end-user contractors, companies and municipalities throughout the United States, Canada and Mexico. “I have a long-term, warm relationship developed over the years with our loyal customers, and I look forward to a continuation of that mutual success,” said Neikirk, adding that he is pleased to receive his latest recognition from the Okada Aiyon Board of Directors. Okada America is a leading source of new and refurbished high performance hydraulic breakers, demolition shears and crushers, grapples, hydraulic compactors and hydraulic plumbing kits. For information, call 330/239-2666 or visit www.okadaamerica.com.